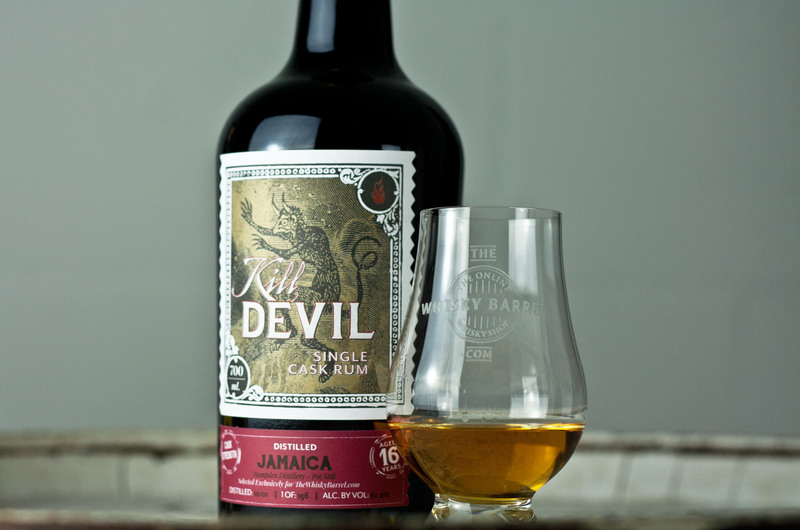 As the name would suggest, this release is a bottling from the legendary Caroni Distillery that closed in the early 2000’s. 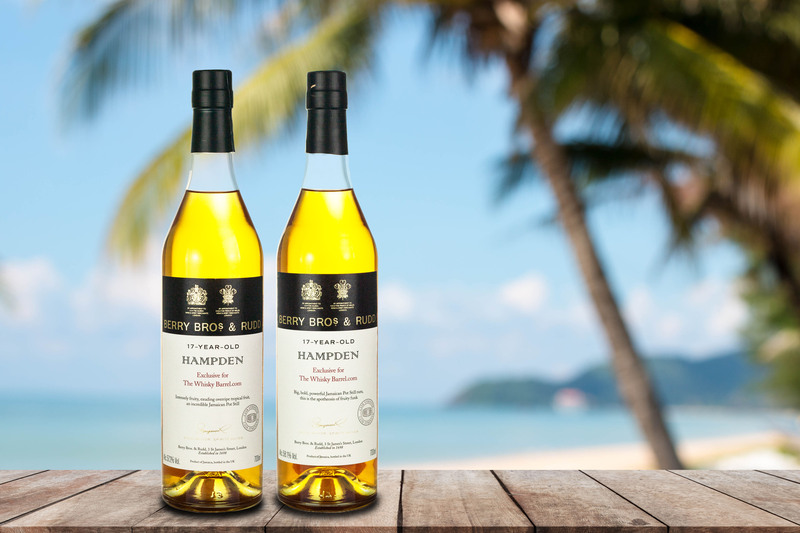 I have previously written about Rums from the Caroni Distillery and that information can be found here, here and here. 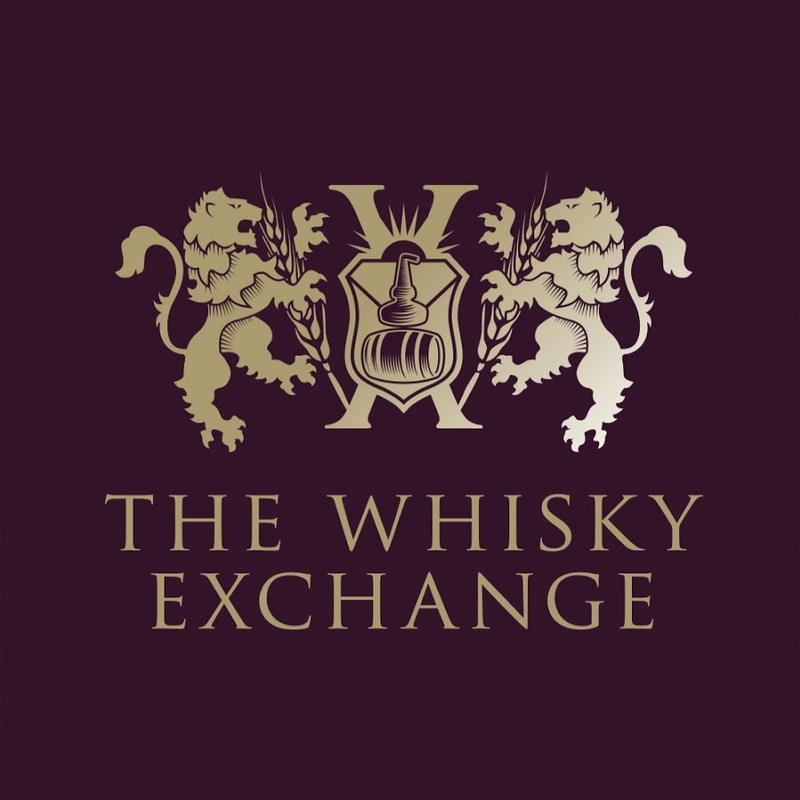 This Whisky Exchange Exclusive Velier bottling is a Full Proof Heavy Caroni distilled in 2000 and bottled in 2017 giving it 17 years of maturation in Trinidad. 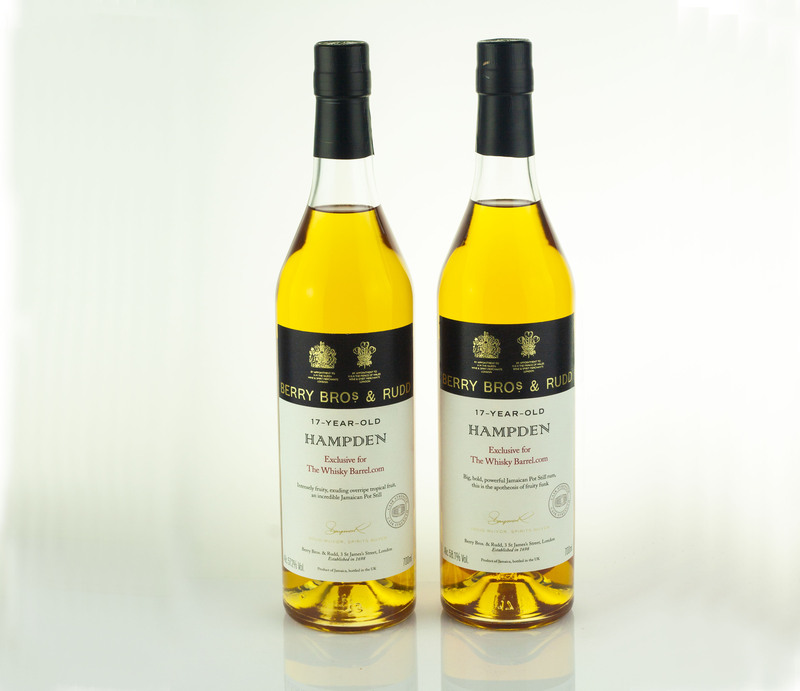 It is a ‘single cask’ bottling (#R4008) which yielded 238 bottles at a mammoth 70.4% abv. 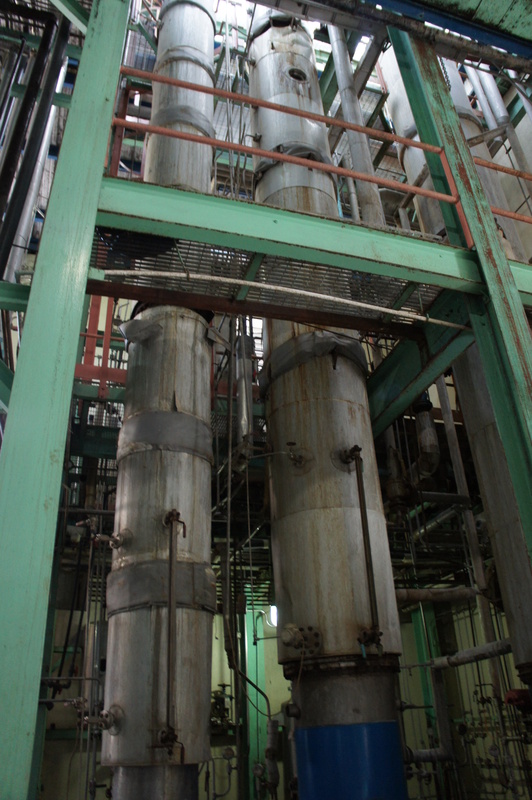 Loss to evaporation is stated as >75%. It must have been a consolidation of casks at some point into #R4008 given the release of 238 700ml bottles, unless a larger vessel was used. Anyhow, its Velier, so there will be no tricks at play. Honesty is their thing. Nose: Proper heavy Caroni. The type that isn’t immediately petrol / oil / tar led. 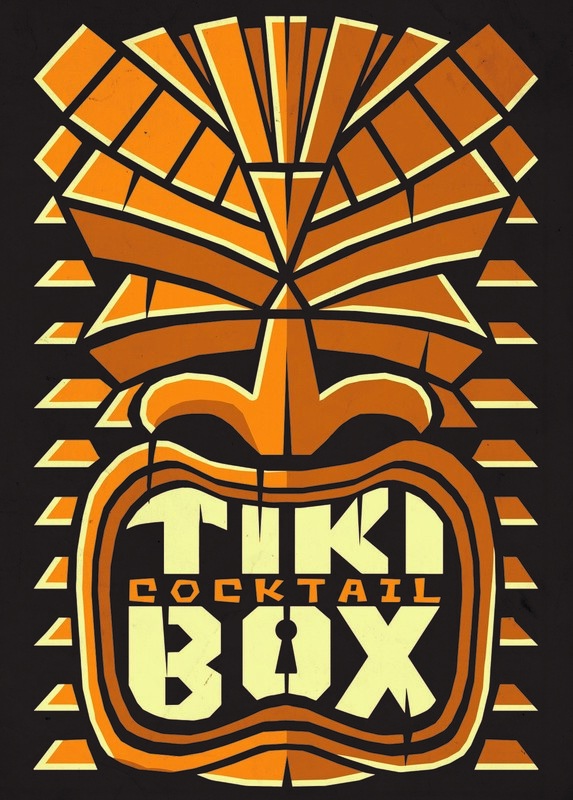 It’s initially a very medicinal, smoke and hedgerow fruit rum. Varnish. Linseed oil. Tar creeps in. The aroma of summer as a child….freshly creosoted fence panels. The petrol and oil are definitely present but very much under control. The longer you leave it, the fruitier and more baked goods it becomes. Bread and butter pudding with crispy burnt raisins and a sprinkling of muscovado sugar. Mixed candied fruit peels. It plays very well for such a brute with a solid backbone of oak and cedar wood wrap from a cigar tube. 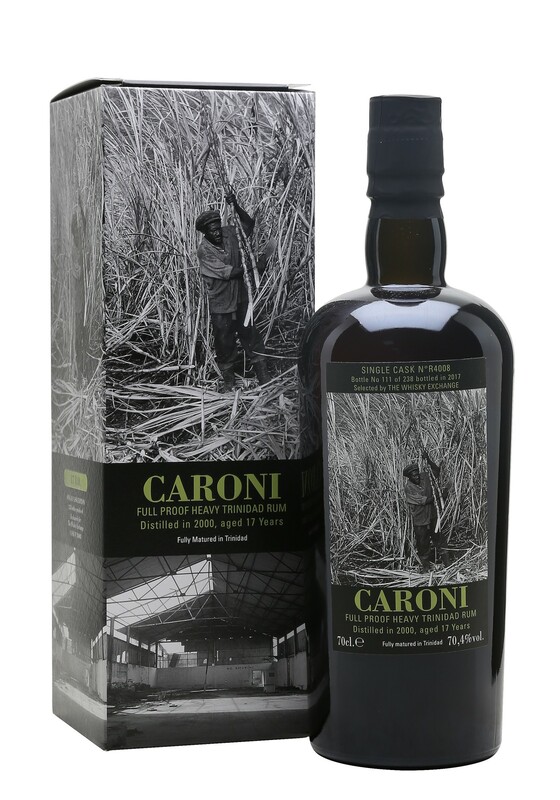 This is the kind of Caroni that I enjoy. With water the addition of powdery cocoa and lighter floral notes. Mouth: Wow. 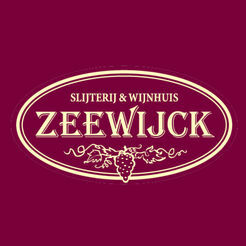 A huge explosion of smoke, antiseptic, heavy oak. Old Demerara Rum bitterness. Bitter burnt raisins. So intense. With water and 20 minutes in the glass: Hedgerow fruit. Homemade blackcurrant and raspberry jam. Beautifully approachable and subtly sweet. Terry’s chocolate orange. Candyfloss. Caramel. Liquorice. 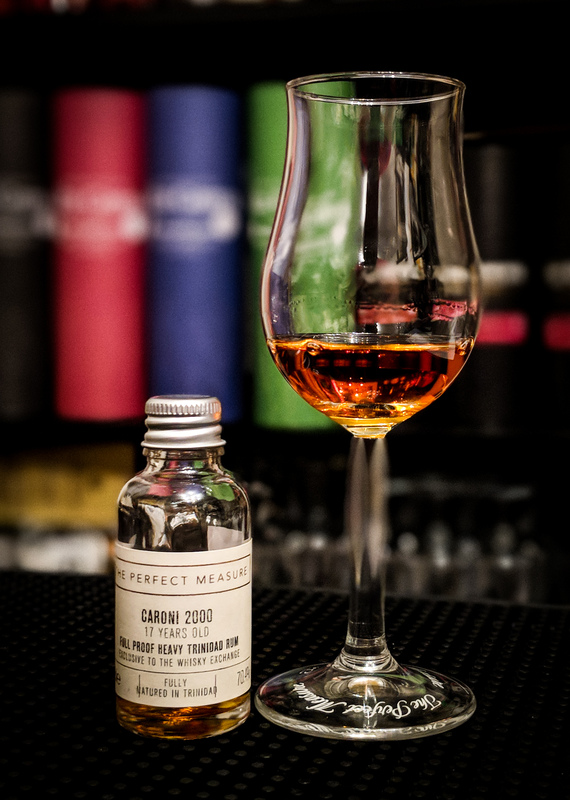 A beautifully enveloping mouthfeel. Pencil shavings take over the spicy and peppery mid palate. Intense drying, spicy oak. 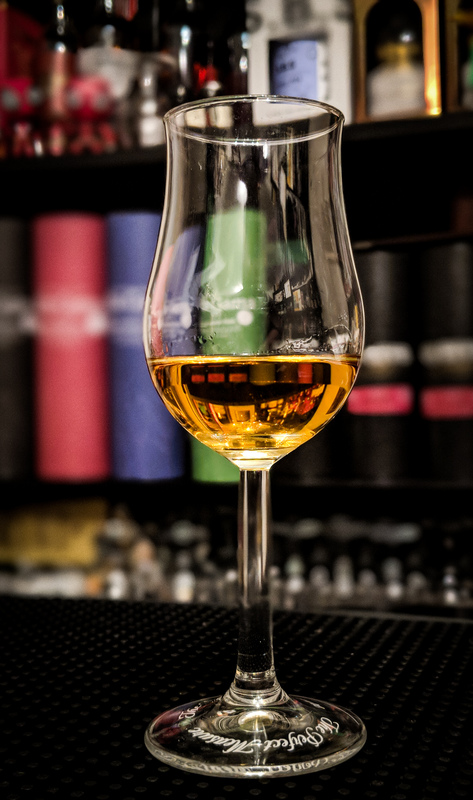 The finish is heavily oak led, with smoke, bitter liquorice and molasses. Maybe a touch of eucalyptus as the long finish eventually fades. 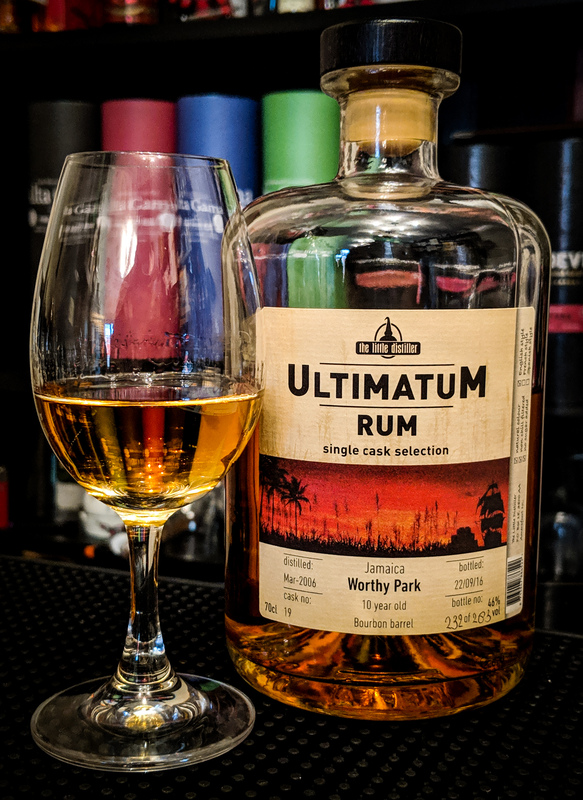 Caroni is not my favourite Rum, I don’t possess the same fanatic obsessions as some…but when it’s good, it’s REALLY good….and this is REALLY REALLY good. 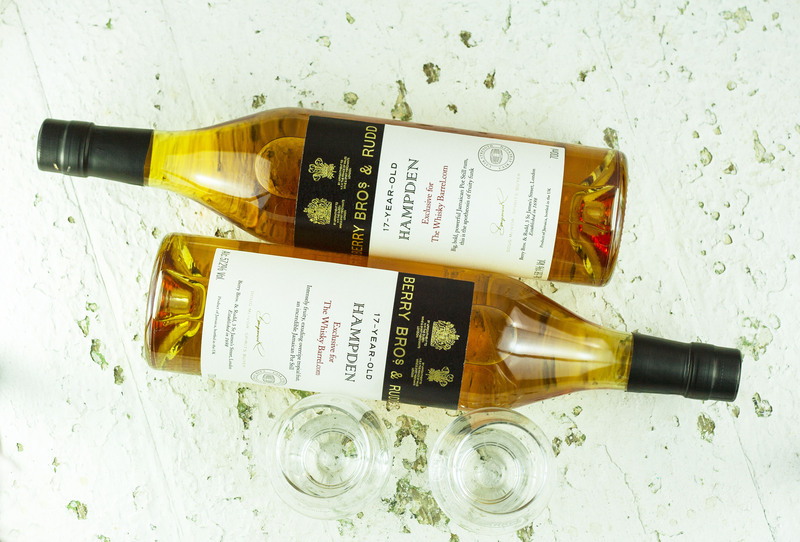 It’s actually quite nuanced for a Caroni, dare I say it, at times delicate and approachable….but don’t let your guard down as it’s a bit like a wild animal…it should be respected or you could lose an arm! 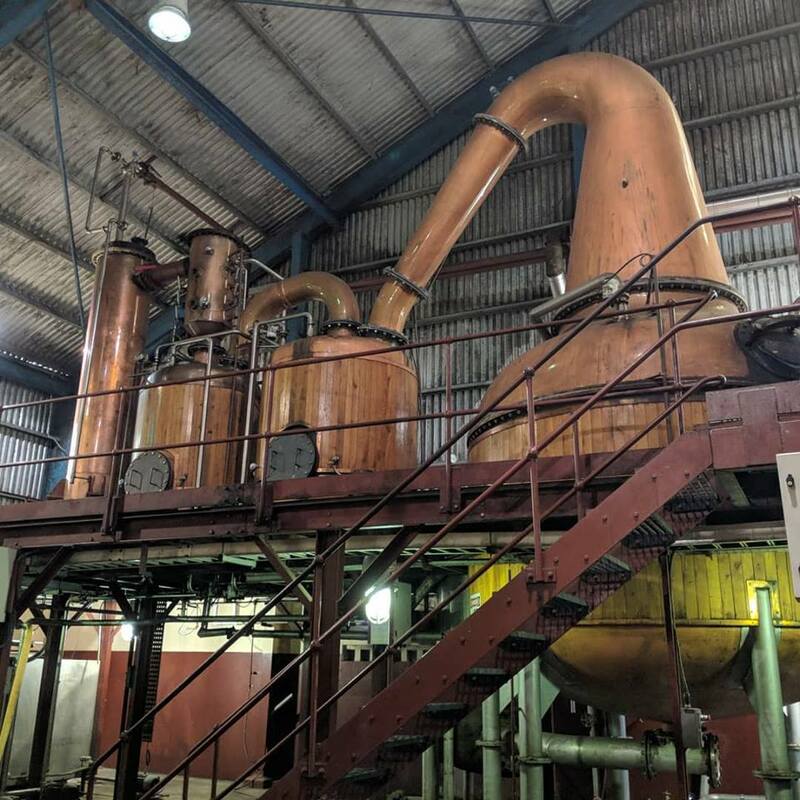 It’s amazing what plenty of years in a barrel in a tropical climate can do for something that must surely have been handled with caution straight off the still. 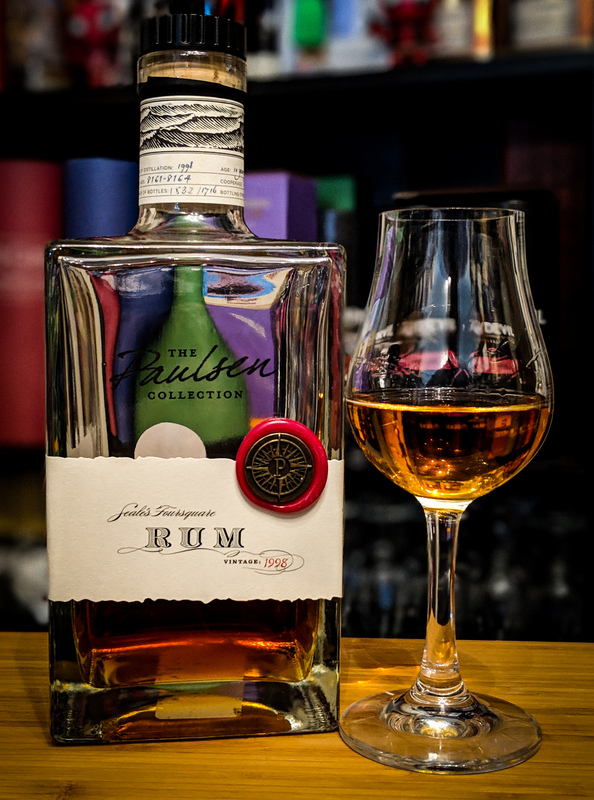 It could have replaced the Velier Caroni 21 as my favourite Caroni as it has the fruit that the 21 has, but its just carried through in a fuller experience.